Ben Jones joined M&A in 2016, bringing experience in mining, environmental geology, drilling oversight, and hydrogeology. Over the past nine years, he has worked on both mining and oil and gas projects in Utah, Nevada, Arizona, and California. 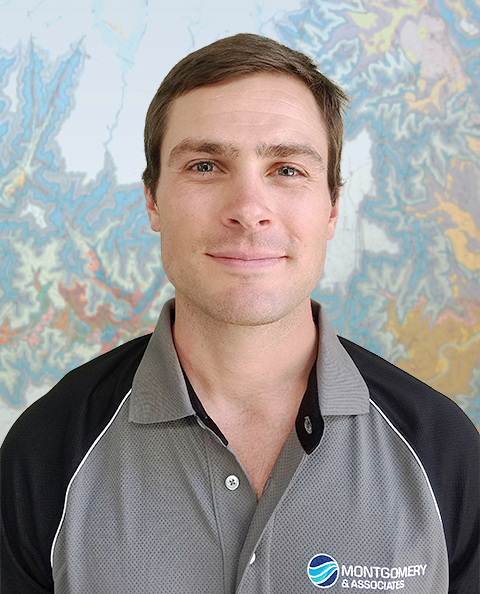 Ben has served as a drill site supervisor, underground production geologist, well site geologist and hydrogeologist, field project supervisor, and project manager. He has provided geologic and hydrogeologic oversight for mining clients at multiple locations in the western United States.